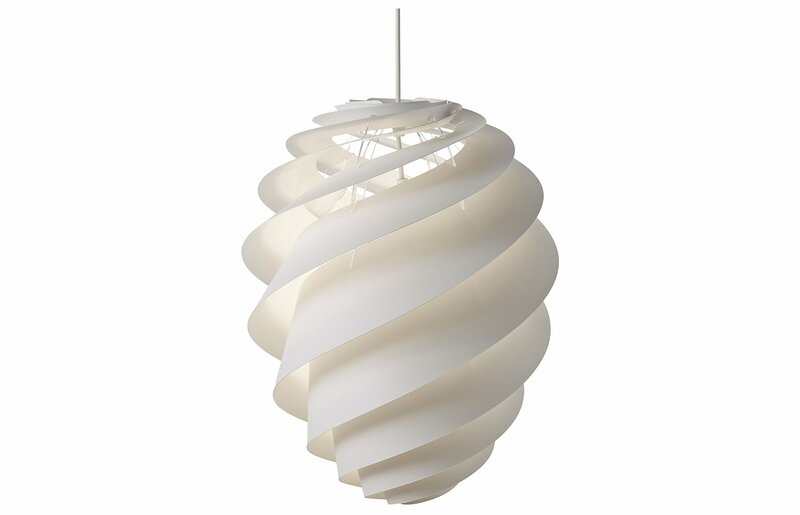 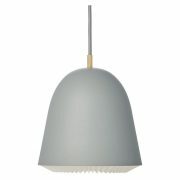 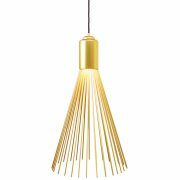 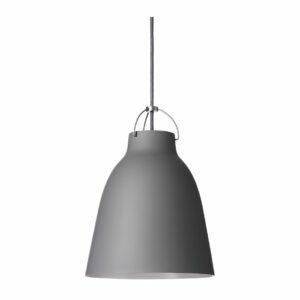 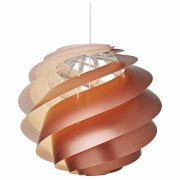 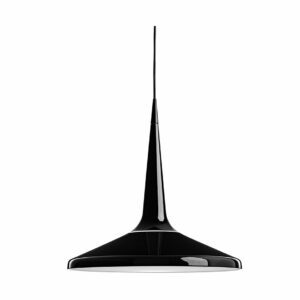 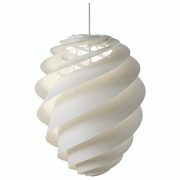 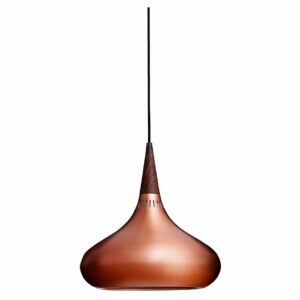 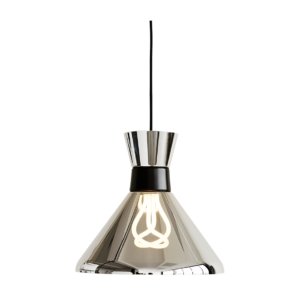 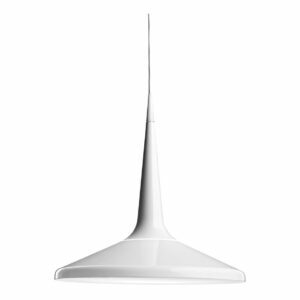 With mesmerizing spiral panels, this pendant evenly distributes the light rays round the circumference of any room. 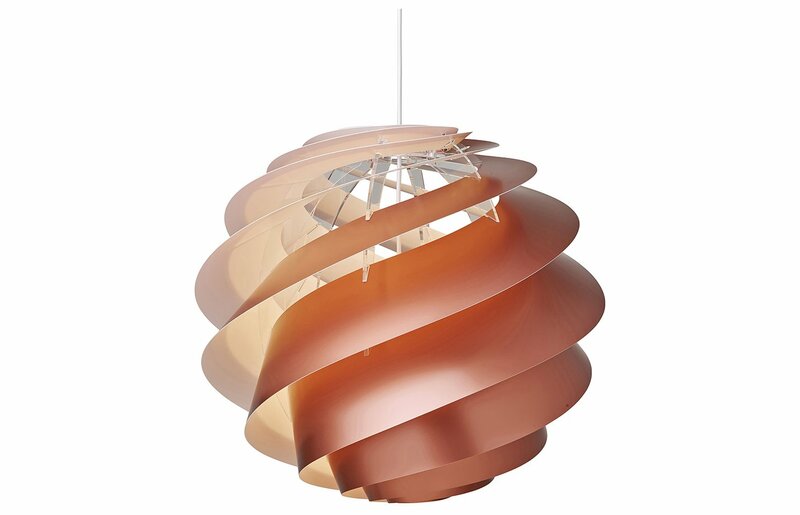 Placed at a height, its swirling base is at an advantage, as it catches the eye of the passer-by. 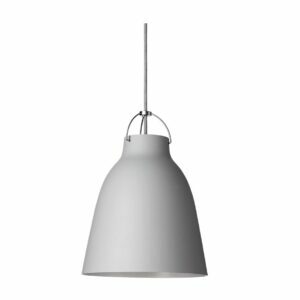 It is available in two distinct sizes and three colours.